This is not some pattern how one healthy and active day should look like, this is only a guideline on how to get some ideas and incorporate in your daily routine. Researching through the years build your healthy and active lifestyle . Benefits of glass of water in the morning, soon as you wake up are great. Drinking water on an empty stomach purifies the colon making it easier to absorb nutrients. Increases the production of new blood and muscle cells. 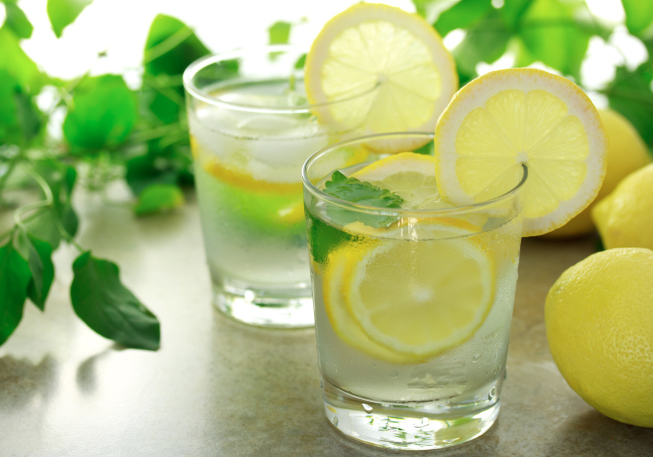 Drinking at least 0.5 liters of chilled water can boost your metabolism by 25% in the morning. Water helps to purge toxins from the blood which help keeps your skin glowing and clear. Balances your lymph system. These glands help you perform your daily functions, balance your body fluids, and fight infection. The American College of Sports Medicine, however, suggests that certain types of exercise (such as stretching) can be especially effective in the early morning hours. All you need is an extra few minutes. Yoga or stretching helps you wake up better than cup of coffee in the morning. Relaxes your muscles from sleep in the same position. Prevents injury and achiness throughout the day. Prevents effect against depression and anxiety disorders. Breakfast is most important meal in the day. This is a first real energy for your body. It should be plentiful meal, with good source of carbohydrates %50, proteins %30 and good fats %20. Some epidemiological research indicates that having a breakfast might lower risk of metabolic disorders and cardiovascular diseases. People who want to lose weight, should not skip breakfast. Lunch is the second most important meal in the day. For the lunch on your plate it should have one piece of meat or fish like protein, some tip of complex carbohydrates like peas, beans, whole grains, and vegetables. Our bodies need protein from the foods we eat to build and maintain bones, muscles and skin. Proteins from meat and other animal products are complete proteins. This means they supply all of the amino acids the body can't make on its own. Plant proteins are incomplete. You must combine different types of plant proteins to get all of the amino acids your body needs. Complex carbohydrate foods provide vitamins, minerals, and fiber that are important to the health of an individual. The majority of carbohydrates should come from complex carbohydrates (starches) and naturally occurring sugars, rather than processed or refined sugars, which do not have the vitamins, minerals, and fibers found in complex and natural carbohydrates. Workout on daily basis make you active and healthy person. The daily working out especialy, is recommended for people who seat 8 hours behind working desk. This is not mean that you must workout every single day. 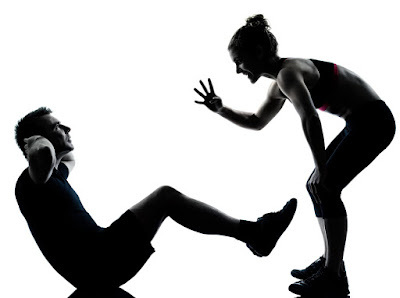 Make your weekly workout schedule and you are ready to become active person. Start for somewhere, on the beginning you can start to working out 15 minute 4 times a week and in the short period of time you will increase your minute or weekly times of working out. Make sure you have find the right activity for you, activity which make you happy and keep motivate. For better motivation I recommended to work in pairs or to work some group activities like running with friends, going to yoga or pilates etc. Sometime is good to reward yourself with slice of pizza, your favorite fast food or ice cream. You can make this once a week, otherwise make sure you eat healthy and balanced meals or snack. If you want to lose weight, take your sweet treats once in two weeks. Your favourite food you can still eat every day, but in some healthier version. On internet you can find lot of recipe of healthy pizza or ice cream. Experiment with your food and I am sure you will find the best healthy recipe for your favorite food. For the dinner go with something easy and low fat like salad with chicken meat, integral pasta with veggies and mushrooms or fish with steamed veggies. 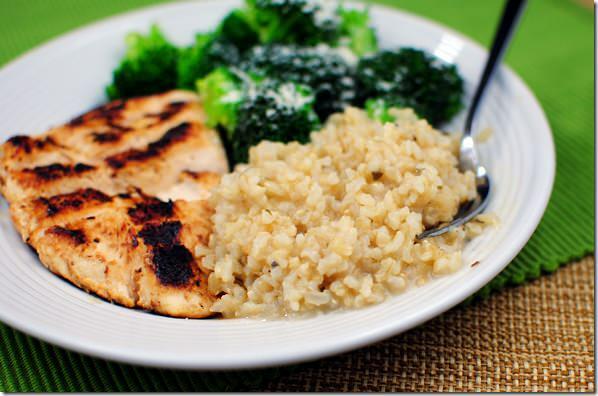 This type of dinner will help you to fall asleep faster and easier. 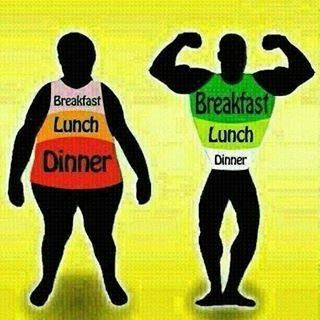 The best time for dinner is between 7 pm and 8 pm, especialy for people who wants to lose weight. Do not eat after 10 pm. If you are hungry after 10 pm go only with fresh salad without dressing. Do not go with dinner with lot of carbohydrates, because all energy you get from carbohydrates your body will store like fat. 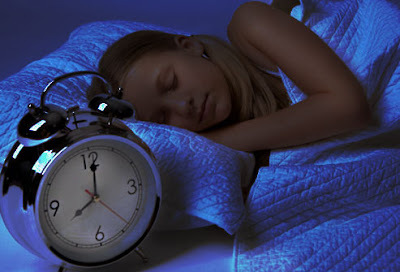 Important for active person is to go asleep by midnight, this doesn’t mean you must stay up to midnight. Going to sleep as early as 10 pm directly leads to being relaxed and fast asleep by midnight. This will help you to have more energy throughout the day. Adequate sleep is a key part of a healthy lifestyle, and can benefit your heart, weight, mind, and more. Increase your muscle mass and keep your body fit. Seven or eight hour of night sleep is enough to grab your day and be active.